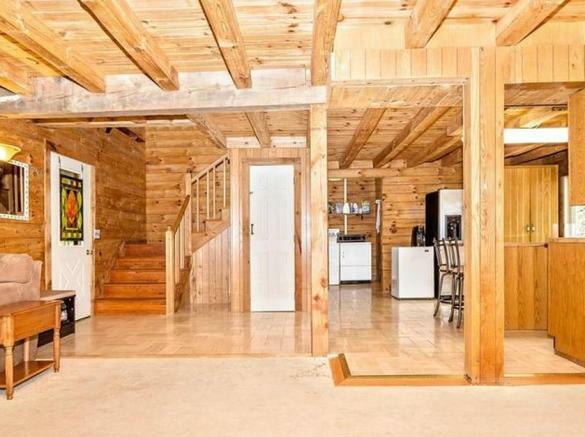 Cabin in the Woods - Welcome to our log cabin! 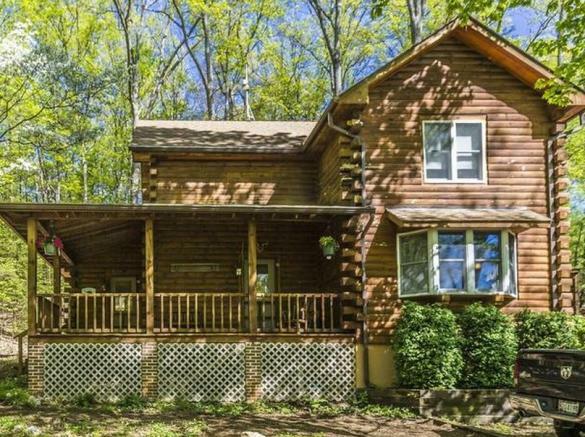 This three bedroom, two bath, all-wood home is set on five wooded acres less than a mile from the main highway (Route 15). 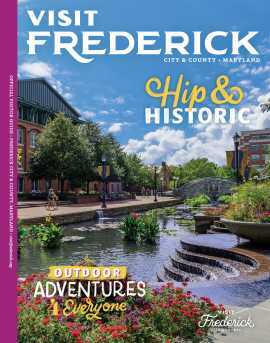 There is easy access to historic Frederick and Gettysburg. 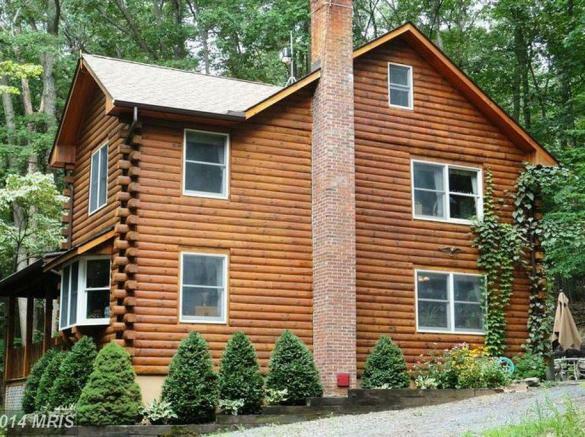 Surrounded by beautiful National and State Parks and only 20 minutes from Ski Liberty. 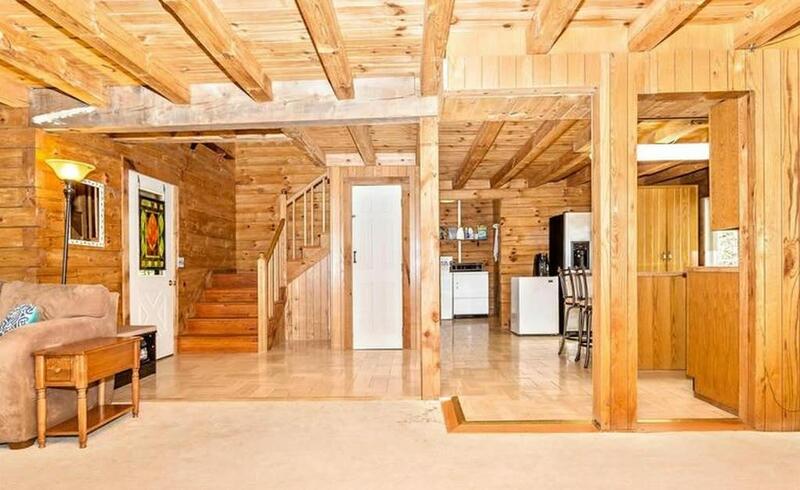 Enjoy a relaxing time surrounded by trees or take a walk along the neighborhood orchards. Sit on the covered porch, relax by the fire-pit and eat on the back patio – or if it’s cold outside, enjoy the wood stove! There's room for 9 to sleep comfortably.